The Gardening Answers Knowledgebase is a growing database of over 600 questions answered by our reference staff. Also included are over 60 Garden Tools, short book & web site reviews and growing tips. Search the knowledgebase by keyword or browse the long list of subject terms. 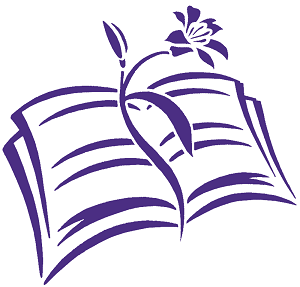 Following library tradition, we have over 30 bibliographies, or Gardening by Topic, that highlight the best books to read about organic gardening, South African plants, plant propagation and much more. The booklists also include citations to good magazine articles and web sites. What better gift can we give children than introducing the glorious world of gardening and nature? Use the Children and Nature resource list to find the best books for kids interested in plants or for adults working with kids. Over 800 books are described in this 141 page pdf file. All the books may be borrowed.